Alan Cardy is responsible for all of Canalys’ commercial activities, including business development, sales and customer relations. Alan has a wealth of experience in the market analysis industry, having spent 14 years with INTECO Corporation and Gartner. At INTECO, he progressed from being Northern European Sales Manager to Vice President of Sales and Marketing, responsible not only for technology vendor relationships, but also for successfully bringing groundbreaking e-commerce-related information services to the finance, retail, media and automotive sectors. 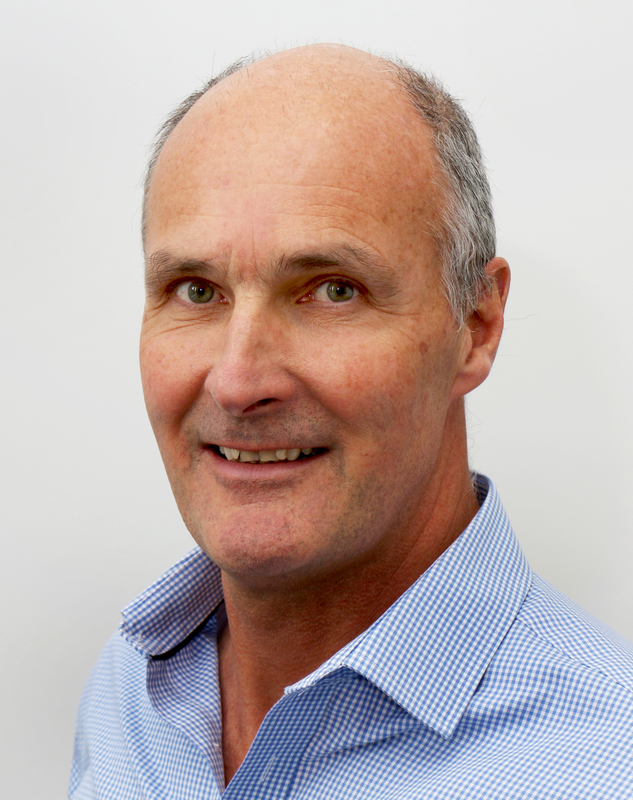 At Gartner, Alan was responsible for the introduction of a range of services to the European market before moving into a global business development role, after which he moved into the world of CRM with the pioneering one-to-one marketing consultancy Peppers & Rogers, where he was European Business Development Director. Since joining Canalys in 2003, Alan’s combination of skills and experience, his understanding of the market’s requirements for information and analysis, and his ability to deliver practical, customer-focused solutions have helped Canalys deliver the maximum benefit to every client. Alan graduated from Greenwich University with an Honors Degree in Business Studies, majoring in finance.